I’m a young at heart bloke trapped in a middle-aged body. A true and proud Mamil. Originally from sunny Blanefield, I moved to sunnier Sydney, Australia in 2002 after 4 fun years working in London. Supported by my amazing wife Ariane, and my two wee boys – Monty and Hamish – we live in Manly, New South Wales. My parents still live in Blanefield. After moving to Sydney I got exposure to triathlon and it wasn’t long before I had another of those said moments, and I did my first Ironman in 2006 (too long ago for me to harp on about it now but I hung on to that achievement for years:) – That set me up for knowing what I can do if I put my mind to it. 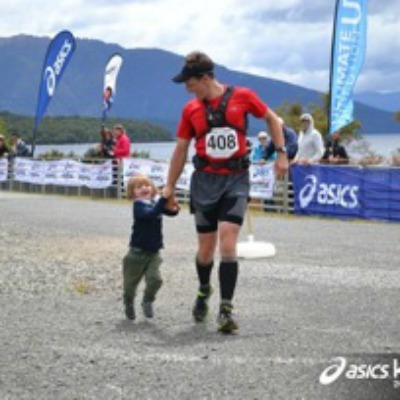 I’ve always loved trail running, getting amongst nature and the great outdoors so it was natural for me to return to running and upping the anti a bit – For the last 8 years I’ve been running everything upto 100km and I’ve been lucky enough to run some truly amazing routes including The Kepler Challenge in New Zealand’s South Island (3 times! ), The Cradle Mountain Ultra in Tasmania and the UTA 100km in the Blue Mountains. 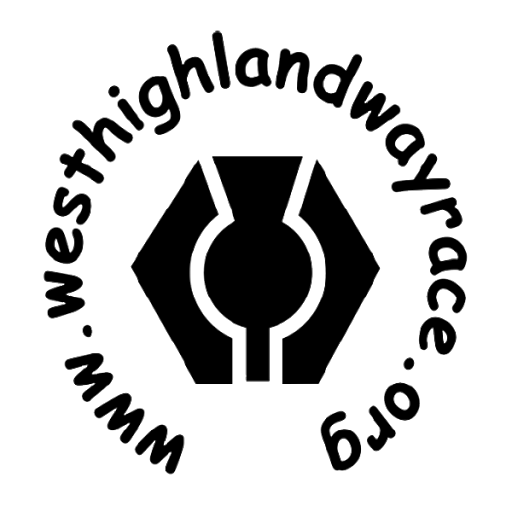 Growing up in Blanefield, the WHW is part of my spiritual home – I’ve run the first couple of stages numerous times over the years and to have the opportunity to run the whole route (hopefully) and to soak up the amazing scenery Scotland has to offer is the icing on the cake of my running career. Sentimental value, adventure, the challenge….all rolled into one. Well I’m dragging the whole family over from Oz and my brother is coming over from Dubai to help support me, so I’d better finish…. But I’m setting out to do the best I can and just to enjoy the highs and the commaradarie and ride out the low points. Hopefully Australian life hasn’t made me too soft for the Scottish weather……I can’t wait.